Manzanillo is also known as the world capital of the sailfish, due to the immense natural resources in the deep sea. This facilitates that large amounts of sailfish and marlin reproduce in these waters. 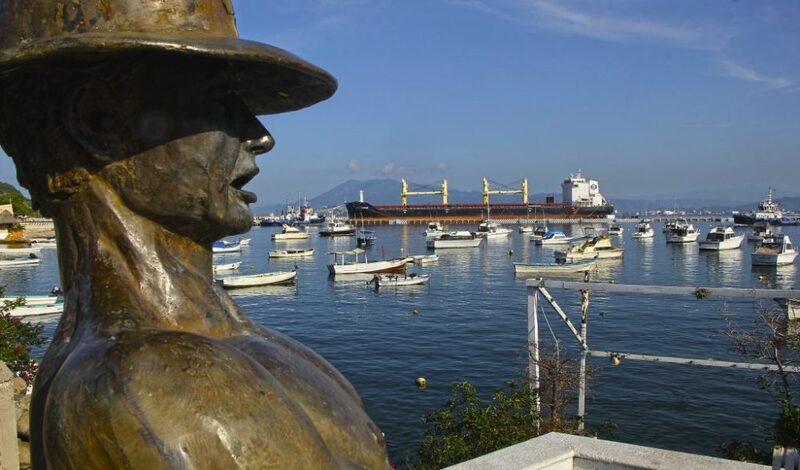 Because of this, Manzanillo has become the world venue of the international Dorsey tournament, realized every November. Furthermore, since 1957, Manzanillo has been recognized as the World capital of sailfish; 336 of them were fished that year. The sailfish capture is unbelievably easy. In other places you have to sail 2 or 3 hours to fish them; in Manzanillo you can find them within 10 to 15 minutes after departing!